Instead the company went with Hollywood giant WME|IMG for a measly $4 billion. 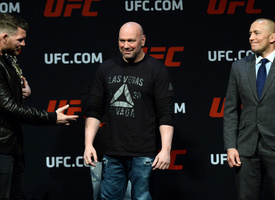 When, Where, and Who is Michael Bisping Actually Going to Fight Next? 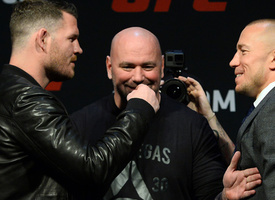 Michael Bisping doesn't feel like waiting around for Georges St-Pierre, so he's working on a few backup plans. 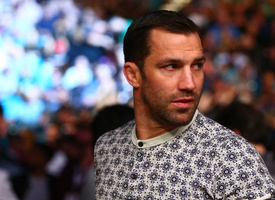 The strangest news in MMA this week was the teased "money" fight between former middleweight champion Luke Rockhold and Fabricio Werdum. We take a look at the habits of both men and why it might not be as ridiculous as you first thought. The details are hazy but we do have some information on this trio of fight cards. 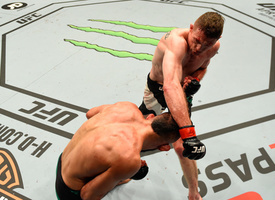 The UFC's recent trip to London was an average night of fights, but Irish Joe Duffy stole the show. We examine Duffy's pin point accurate handiwork on the feet. 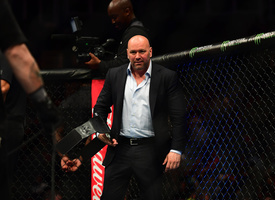 UFC Fortaleza was one of the most enjoyable nights of fights the UFC has put on this year. 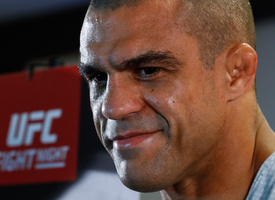 We examine the memorable moments including Edson Barboza's jaw dropping jumping knee knockout. 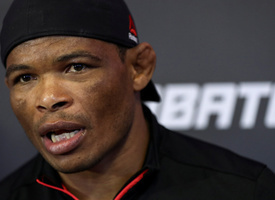 Can Trinaldo improve his winning streak to match Khabib’s, or will Lee finally earn his place in the UFC rankings? Read why this fight is your One to Watch this weekend. Can we still appreciate the aesthetics of a knockout artist while condemning the illicit substances that helped him? 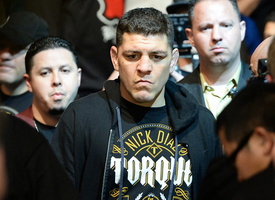 As thrilling as Diaz’s revelations were, though, they’re starting to feel like cold comfort. 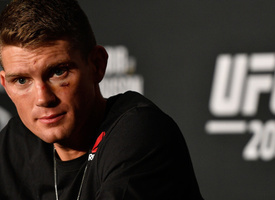 After his second failed attempt to steal Tyron Woodley's welterweight belt, Stephen Thompson finds himself in a tough spot. Luckily, he's still got some interesting options to look forward to.